Steve had the chance to sit down with one of the founders of the organization Can You Hear Me (CYHM) to get more information about the organization and what they do. CYHM was founded out of tragedy but used that tragedy to do good. Ashley started the organization with her mom after she tragically lost her cousin to suicide. Ashley and her family wanted to use their pain and what they went through to help others through rough times. Can You Hear Me is an online platform for teens and young ... See More adults to share without fear any issues they are going through and to get help for them from their peers. Listen to hear the rest of the conversation. You can find out more about Can You Hear Me at cyhm.org. 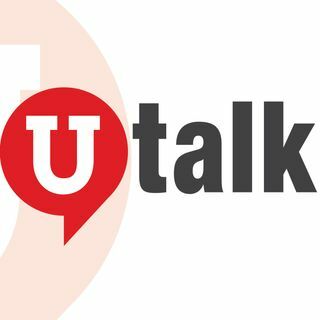 If you are struggling reach out to us at utalkradio.com or on our social media @utalkradio and let us know how we can help you.